Now the Facebook Friends Explorer has been banned so we have to look for an alternative. 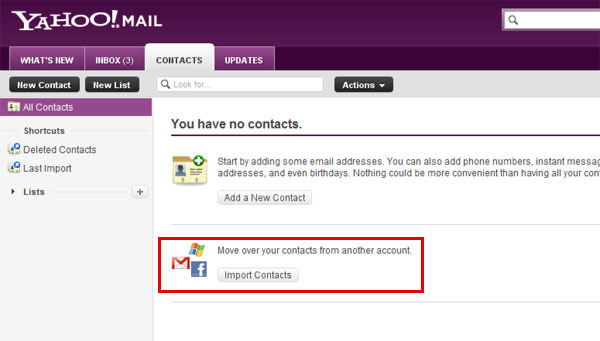 There is another way mentioned in many guides to export the friends and that is with the help of Yahoo mail. But it is not useful as it is a very long way. Moreover, if you don't have a Yahoo account you will have to wait for at least 14 day after creating the account as the export tool can be used if your account is at least 14 days old. We have a brand new way to export friends from Facebook to Google+. This is an easy way as you don't have to wait for 14 days. Is Google Shutting Down Feedburner In December?? What is Google Authorship Rank: Is This The Future Of SEO? Step 1: Get a yahoo account. 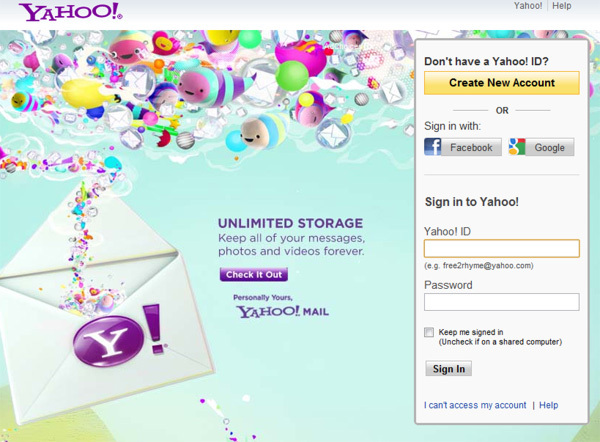 You can get it by going to yahoo home page and clicking the button "Create an account". Step 2: Now open the contacts tab. There you can see an option saying "Import contacts". Step 3: Now choose Facebook from the list. This will give permission to yahoo to import your Facebook friends. 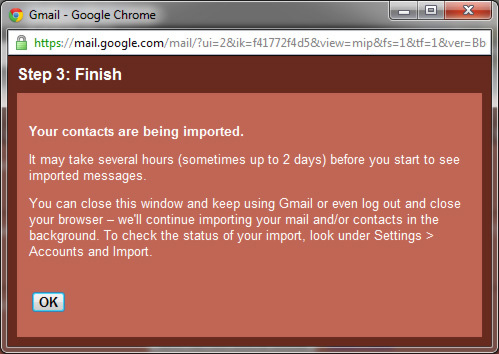 Step 4: Now to import these Facebook friends at Gmail, open your Gmail account. Then choose the mail settings option. 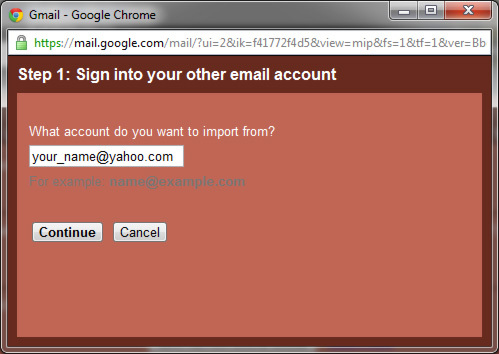 Step 5: Open the tab "Accounts and Import" and then choose "Import mail and contacts". Step 6: Now a box will be opened where you have to write you yahoo mail address. 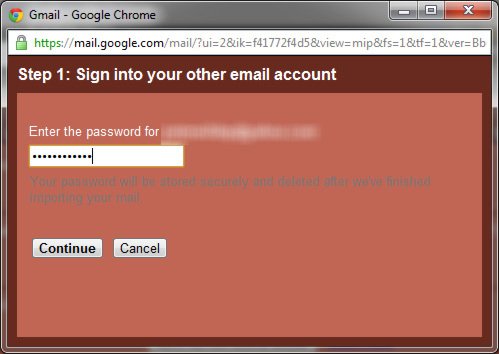 Step 7: Gmail needs your account password for security purposes. Enter it. 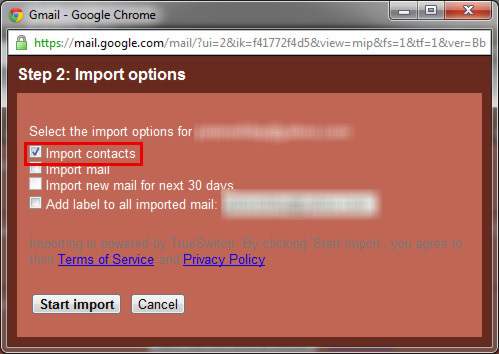 Step 8: Click the check button "Import contacts" and continue. Step 9: Now click ok and all your contats will be imported and you will be able to use them on Google+.